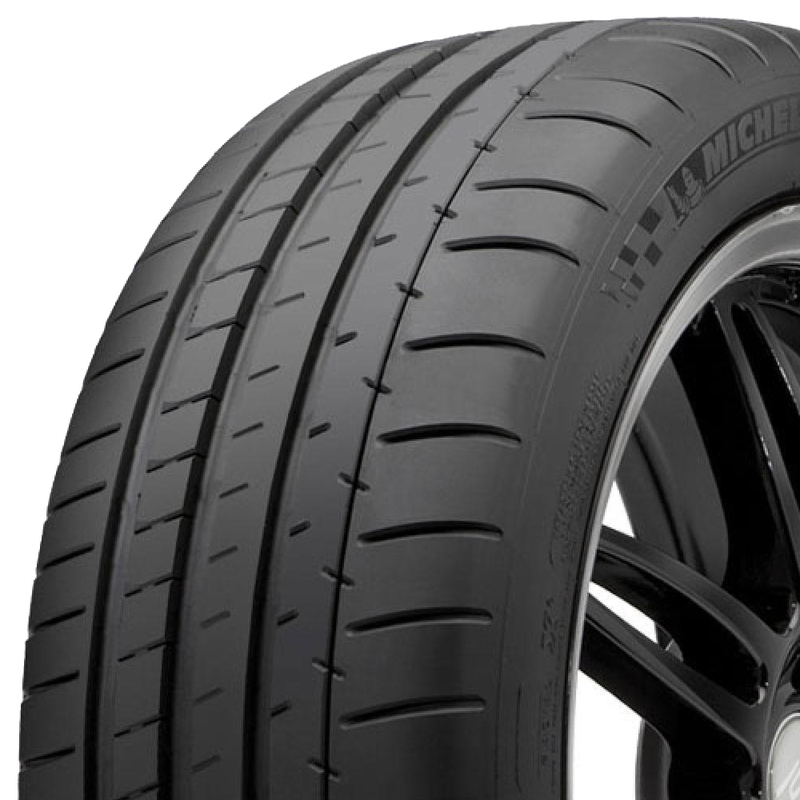 The Michelin Pilot Super Sport gives the exhilaration of driving the best performing street tire in the world. <p>It is inspired by the same engineering that has powered 13 consecutive victories at 24 Hours of Le Mans. <p>Michelin Pilot Super Sport tire delivers long-lasting, high-end performance. 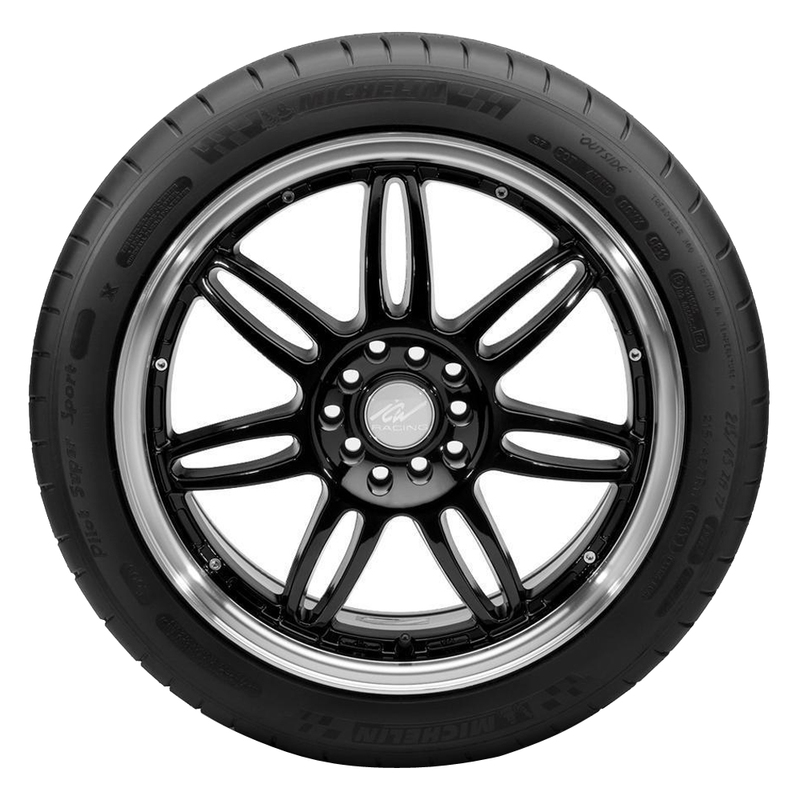 <p>With tread bi-compound that uses Le Mans-inspired compound on outer shoulder, plus high-tech wet-oriented elastomers on the inner tread to provide enhanced braking. 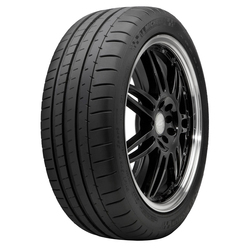 <p>With Twaron belt package resists punctures to offer extended tread life and even tread wear.